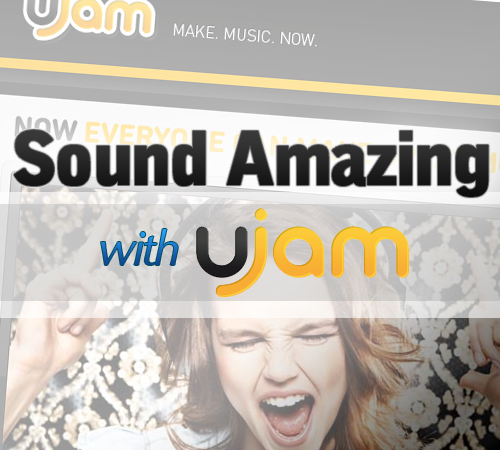 We’ve heard our share of crappy singers, but now there is a solution with Ujam.com. An amazing piece of technology that will turn any sound to musical masterpieces. Whistle a familiar tune or maybe just blare random sounds. Whatever it is, Ujam will find an appropriate accompaniment for it. This is some magic that should definitely be in karaoke machines. Everything can be done on the website. So all you need is flash (yes that bloated software), and a microphone installed on your computer. With a mic and flash, you are good to go!